In the Heart of Cabo is this well-appointed 2-bedroom 2 1/2 bathroom Condo with unobstructed ocean views overlooking the Sea of Cortez. Situated on Medano Beach and walking distance to the Marina, Hacienda Beach Club & Residences has it all. This residence comes fully furnished with a well-designed kitchen, large covered terrace and ample living space that is great for entertaining. The common area amenities include pools, Spa, fitness center, kids club, activity center, restaurant, owners lounge, pool bar, swimmable beach and more. Hacienda has an excellent on-site staff which provides a lifestyle element that is perfect for the entire family. 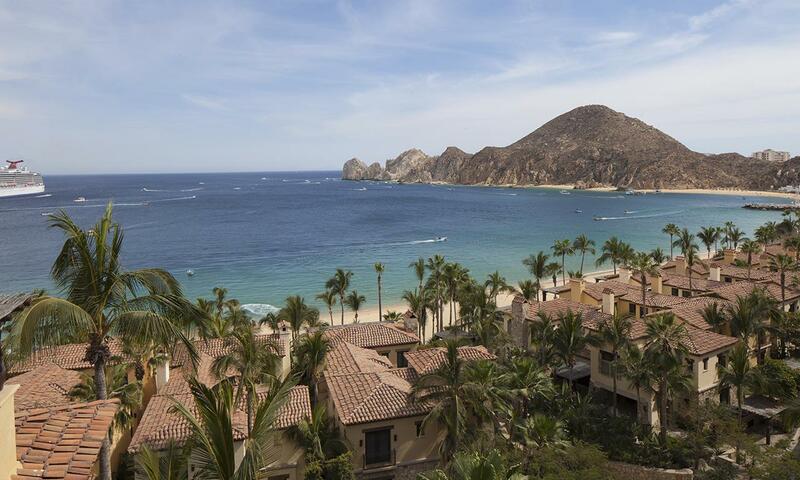 Make your Cabo dream come true! Short Term Seller Financing offered upon qualification.